Beautifully decorated CORNER UNIT in Romar Lakes. Priced to sell and TURN KEY ready! There is a bunk room, tile flooring in the living spaces, and a large patio out back. The complex features a Large Outdoor Pool, BBQ Area, Lakeside Gazebo, and Deeded Beach Access With Crosswalk. The complex is also close to Dining and Shopping. 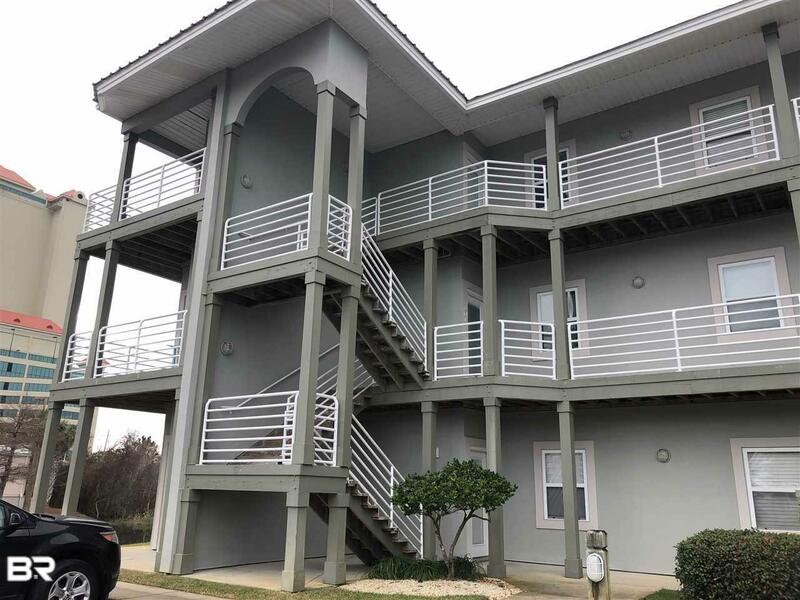 If you're looking for a rental ready unit in the heart of Orange Beach, check out this unit before it's gone!